OK, maybe that’s a slight overstatement, since weight gain, learning to breastfeed, understanding their cries and reacting were also very important. But sleep, let’s face it, is an ESSENTIAL skill. Especially when your mother needs a good 8 hours of shut-eye a night to feel semi-rested (fully rested would include that plus an afternoon nap). Whether it be nature or nurture (from a neurotic first-time Mom who was likely over-mothering), my first son had trouble sleeping. Naps were around 45 minutes only, and he was up every 2-3 hours to eat during the night. So, I did what every over-achiever Type A Mom does in this situation. I studied. I researched. I read. I tried products. Now all you other new Moms can benefit from what I learned. Here are my favorite books that can help you get your baby to sleep better. I read just about every book on getting your baby to sleep that was available on the market when my first son was born in Sept 2005. 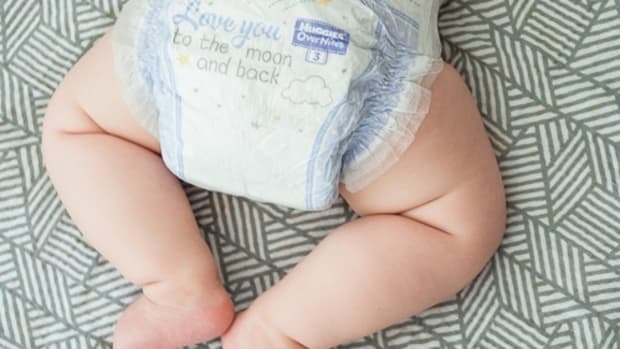 The No-Cry Sleep Solution, The Baby Whisperer, Sleeping Through the Night, and others made a big dent in my credit card. After reading them all, I found you only need one book, in fact, but you can apply a concept from each of two other books into your formula. The book you need:Healthy Sleep Habits, Happy Child by Dr. Marc Weissbluth. This book is known among my Mom network as “The Sleep Bible”. In fact, when I was struggling with my first son’s sleep, my own sleep-deprived brain devised a scheme to get myself to Chicago where he is based and camp by his office doorstep until he gave me an appointment (see, isn’t the sleep fog a dangerous thing?). I never went, because I ended up applying his advice and it worked. I used his concepts and this book was THE one that I credit for helping me train my kids into great sleepers – and happy children. Notice I said “train”….that’s an important concept, because he asserts (and I also believe) that it’s your job to teach your children how to sleep. I won’t go on and on about this book other than to say – BUY IT. You won’t be sorry. Oh, yeah, and give the guy a break….he’s an M.D., not a writer, though I would suggest any new version should get a good editor to improve the writing. Happiest Baby on the Block by Harvey Karp. Karp’s 5 S’s (this won’t be in the right order, but they are swaddling, shushing, side/stomach, swinging, sucking) work magic in colicky kids, of which I’ve had one. But they also can be applied to ‘normal’ kids with great results, which is why I’m a big believer in swaddling, white noise machines, and using a pacifier. Babywise by Gary Ezzo. I had a few people warn me against this book because of what they called its ‘Sleep Nazi’ philosophy, but I actually found that taken in moderation, it could be useful. The best ideas I applied from it was the idea of a feeding schedule for baby (vs. feeding on demand, which was making me into a human pacifier, or so I felt) and the order of activities — sleep, eat, play instead of sleep, play, eat. Whatever book you choose to help you train your baby to sleep, the common theme among them all is to BE CONSISTENT. Every baby is different, as is every Mom, so find the method you feel most comfortable with and then stick with it. Then you, and your baby, will be sleeping a lot prettier! 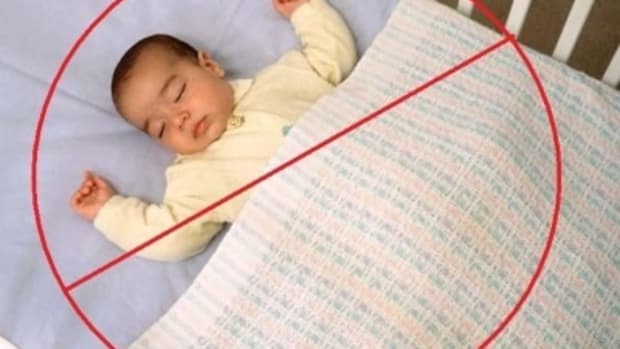 Check out this new invention, recently launched into the world of baby products: The Nap Nanny. Dedicated to Kate Cooksey, born 4/19/09.